It’s award season and we are happy to congratulate Steve Saka’s award-winning blends: Sobremesa, Muestra de Saka, and Todos las Días. 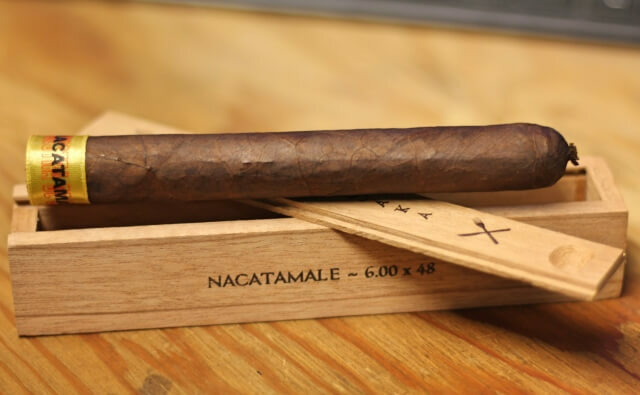 These cigars have been featured as the top 25 cigars of 2017 by Cigar Federation, Blind Man’s Puff and Cigar Snob. 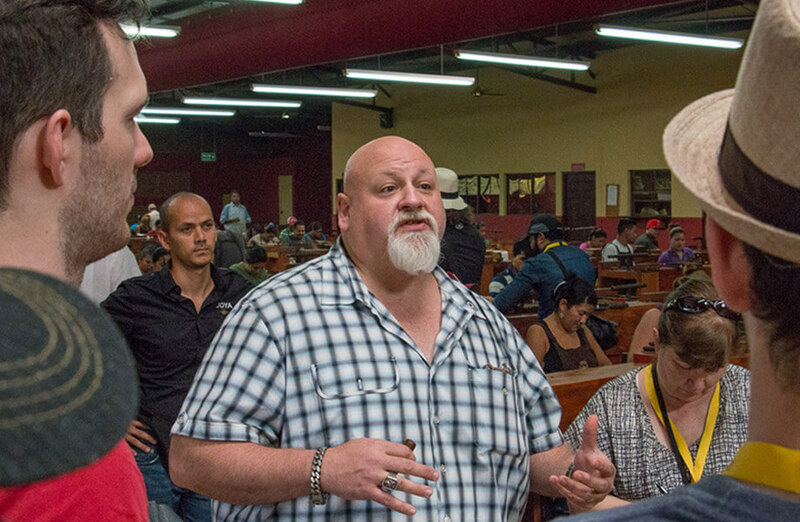 At Joya de Nicaragua we don’t only craft our own cigar brands, but we also manufacture cigars for many prestigious brands such as Dunbarton Tobacco and Trust property of Steve Saka, one of the most knowledgeable personalities in the cigar industry. So how is the list created? We reviewed all the cigars we rated 91 or higher in the 2017 calendar year, then had our panel smoke and rate them all over again. We used that feedback to create the list you see below. 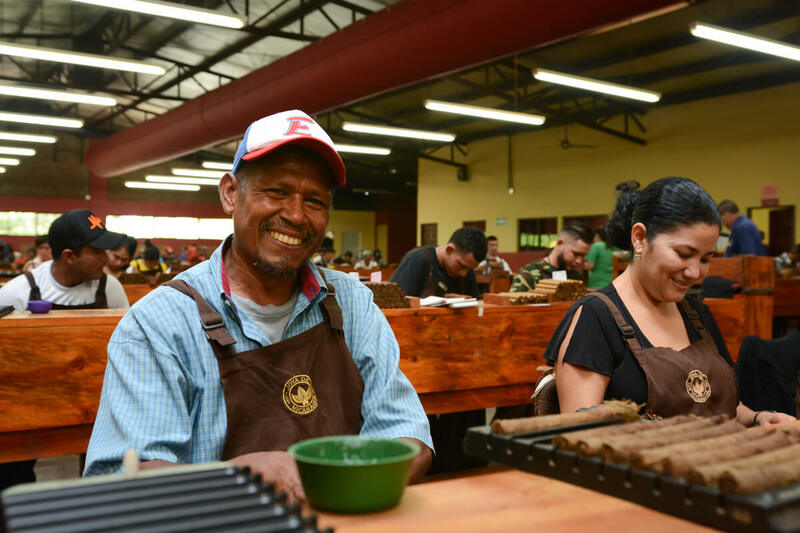 The quality of our cigars is truly rooted in the years of experience of the people who work at the Joya de Nicaragua factory. Steve Saka recently published a Facebook post about Aristo and Chepita, they sit at the front right of our production floor and are leading the production efforts of his cigars. Congrats again Steve, we are honored you have chosen us to help you bring your fantastic blends to life, and we can’t wait to see what’s coming next!